Every North Country Wind Sail is handcrafted and shaped from a high grade steel known as Cor-Ten. 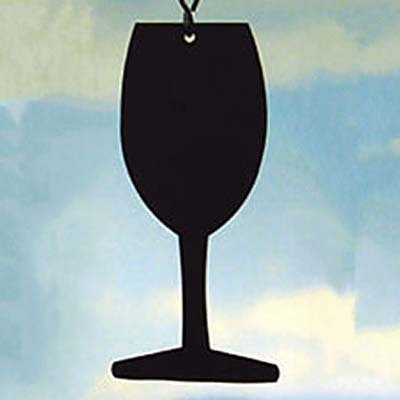 This makes them ideal to hang outdoors year-round. Cor-Ten will never flake, peel or rust out. Powder coating has been added to last for years. Each of our 'windcatchers' catch the wind to play the bell. As we continue our new designs to accent our bells, we find many owners like to change them during the year for a different look or for the season.